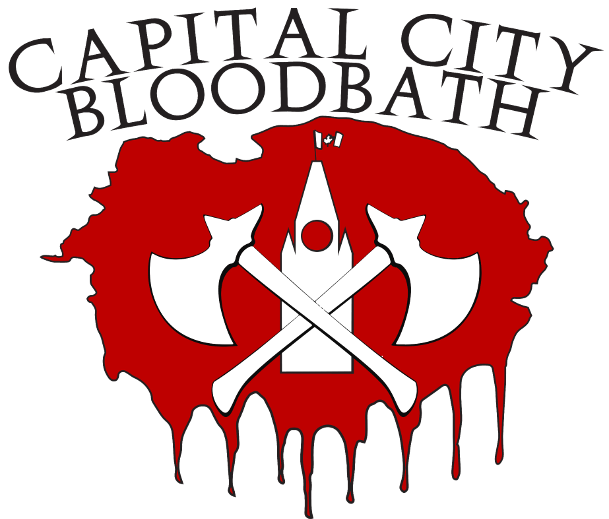 Capital City Bloodbath 2019 returns once again as a top quality Grand Tournament! Information about each of these can be found below, with full Player's Packs will be coming over the next few months. The Warhammer 40,000 and Age of Sigmar events will be part of the ITC 2019 Tournament Series. We suggest staying at the Hilton Garden Inn, which is right across the street from the venue. We have a group rate/room block with them using code WHT. You can book directly with this link. This code is only valid until July 15th, 2019! The return of our headliner event! The Warhammer 40,000 singles event will feature some of the best players in Eastern Canada and the North-East US battling for supremacy and juicy prizes! This will be an ITC ranked event! Once again, we will be featuring a Warhammer: Age of Sigmar singles tournament!